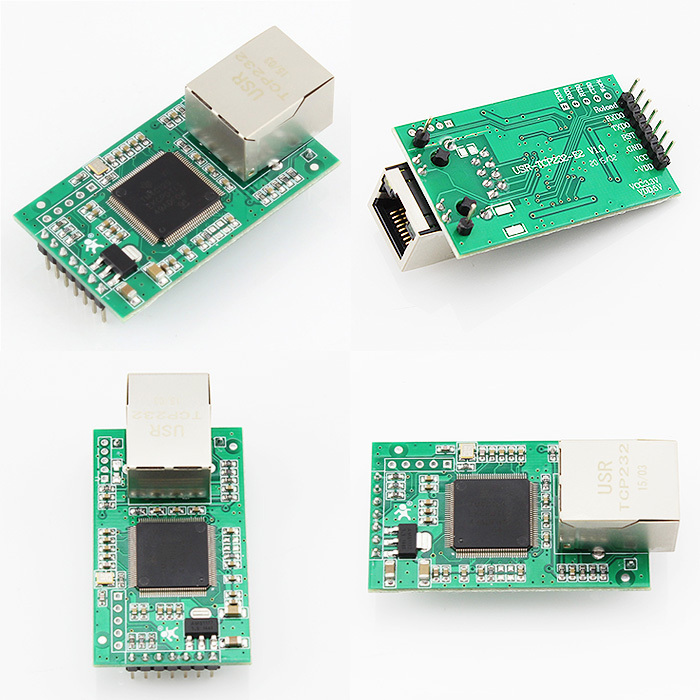 TCP232-E2 Serial Ethernet Module is to transmit data from serial TTL UART to ethernet,which has characters of low price, high speed and high stability. 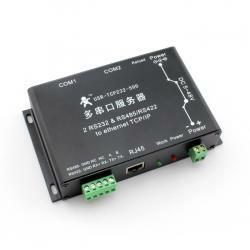 TCP232-E2 is a dual serial ethernet module, which supports 2*TTL working at the same time. 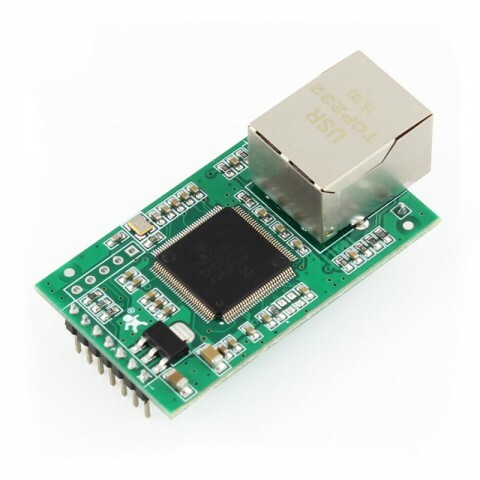 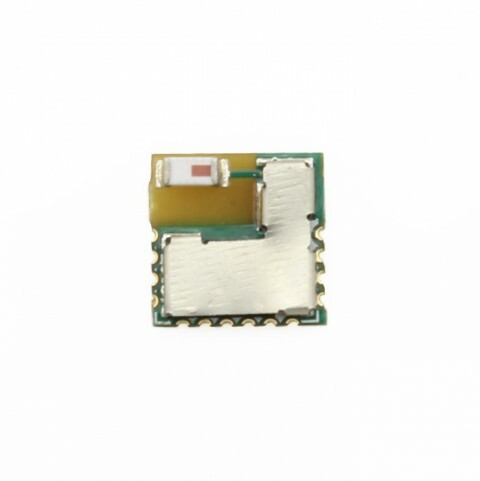 It adopts Cortex-M4 solution and its basic frequency is up to 120MHz. 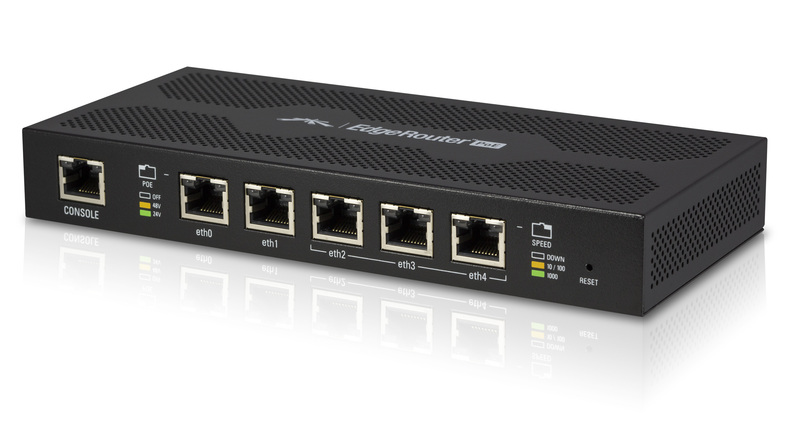 And the internal of the module integrates TCP/IP protocol stack. 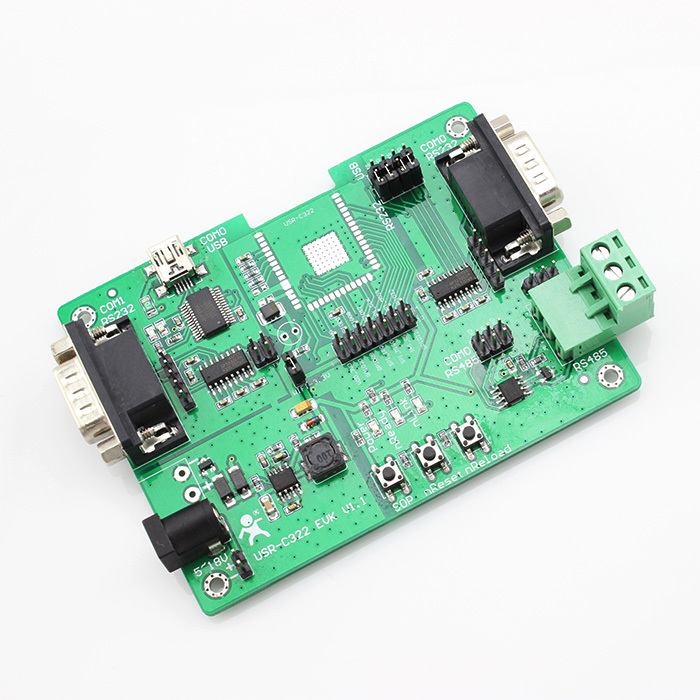 New Cortex-M4 kernel, industrial working temperature range(-40~85℃), elaborate optimization TCPIP protocol stack, stable and reliable. 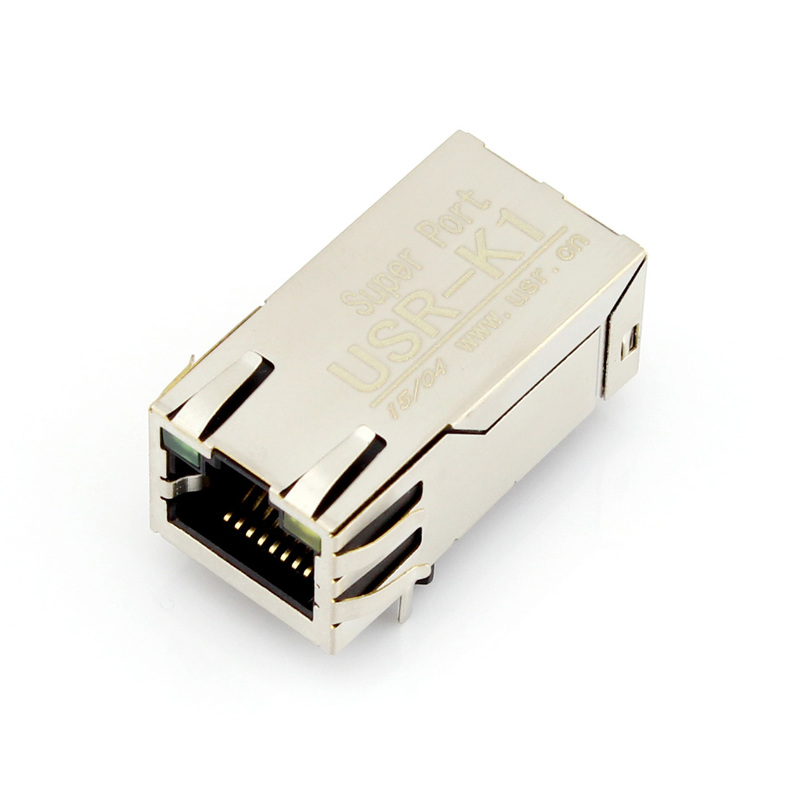 selectable UART port, Different port can be used together, work independently, distinguish the connected serial port via port number. 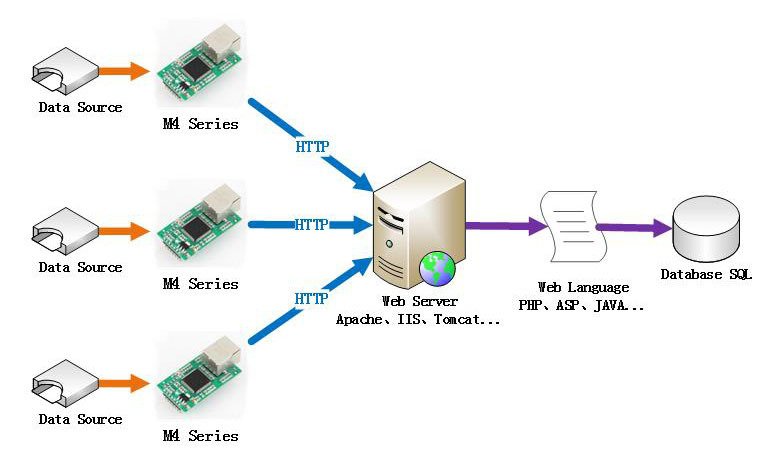 Serial port highest baud rate from 600bps to 1024000bps(COM0 only max 256000bps). 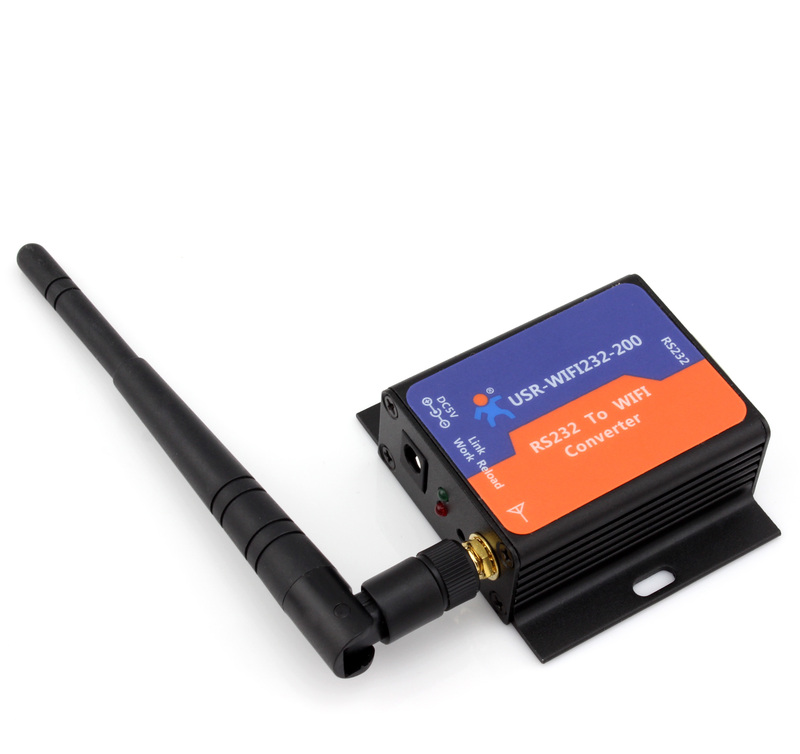 Support DHCP, automatically access IP, can inquire the facility within network through the UDP broadcast protocol(using software USR-TCP232-E45 Setup).